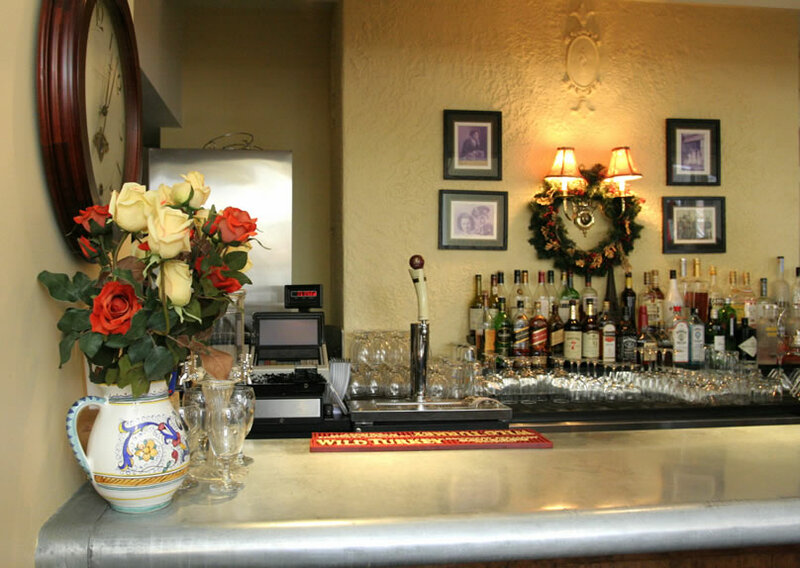 At Hemmingway's Bistro the menu combines classic French dishes with the freshest Midwest ingredients. 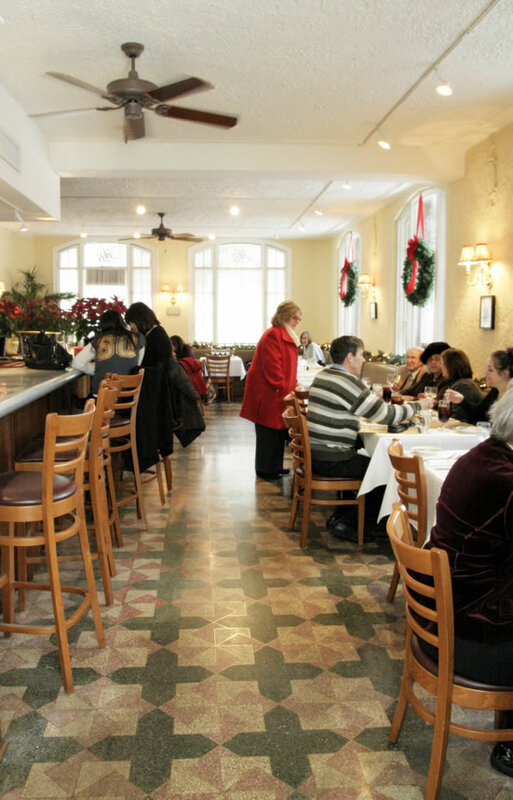 Each day there is a Plat du Jour featuring such staples as Coq au Vin, Cassoulet Toulousain, Bouillabaisse, Beef Wellington and Duck al`orange. The daily specials reflect the chefs love for fresh seafood. 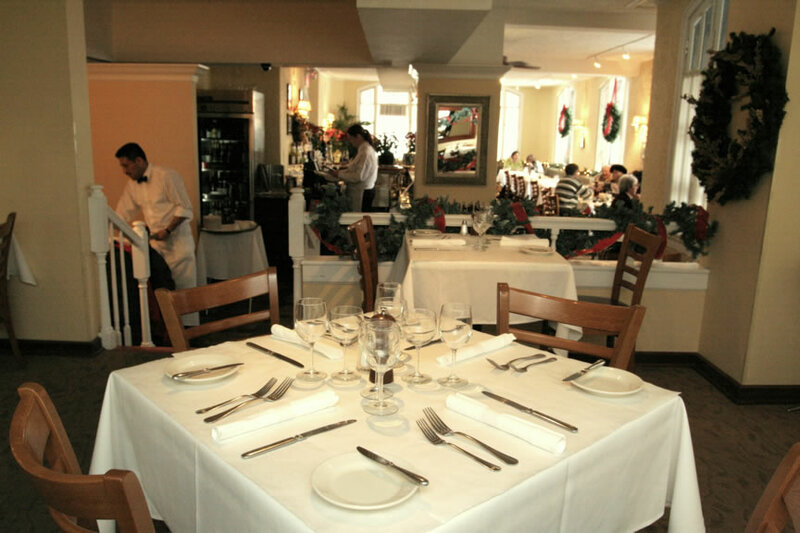 Using mostly East coast seafood flown in from Boston daily the chef creates dishes like wild mushroom-crusted halibut on horseradish whipped potatoes and roasted sea bass on cassoulet beans. There is also a Parisian seafood bar offering towers of Plateau de Fruit de Mer, fresh oysters and clams. 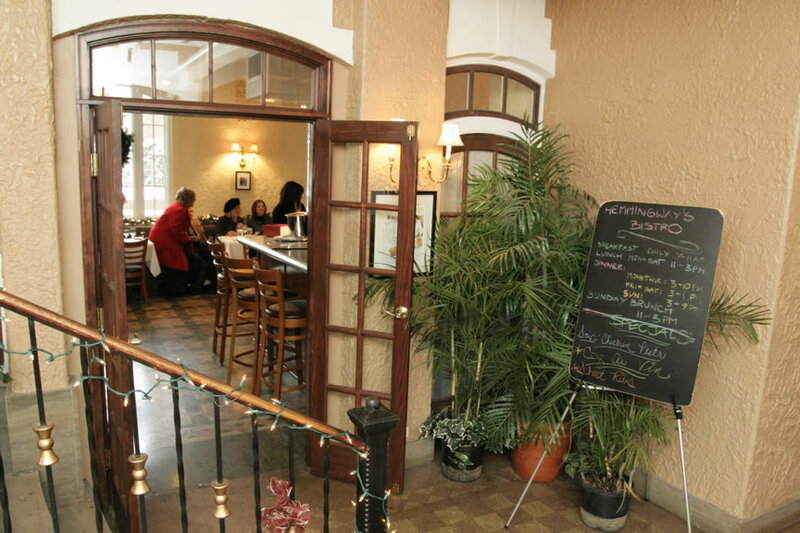 Whenever in the Chicago Area it's worth a trip to Hemmingway's Bistro located conveniently in The Write Inn and just 20 minutes from the downtown loop. 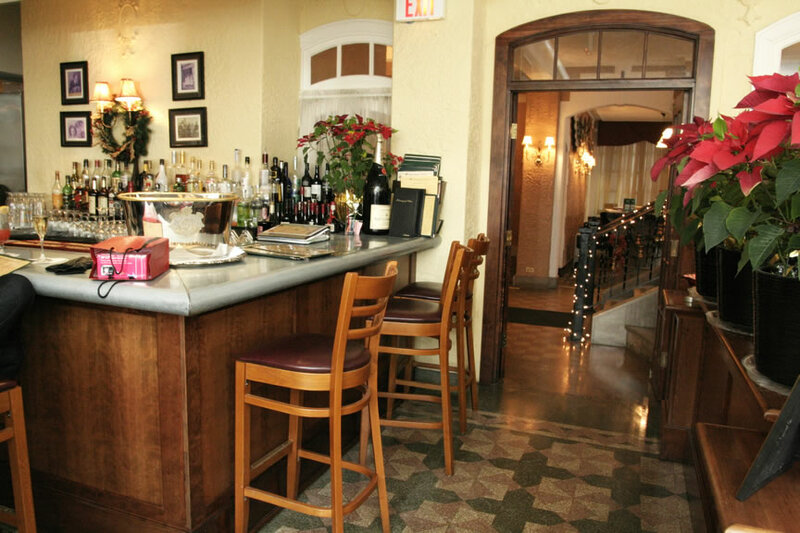 Chef Ala brings to Oak Park over 18 years of professional cooking experience. 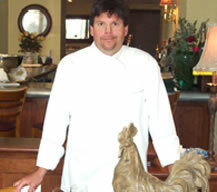 He is a certified Executive Chef with the American Culinary Federation and has competed in numerous culinary salons around the world. Most recently Ala was the opening Executive Chef of the Historic Allerton Hotel in Chicago after their 80 million dollar renovation. 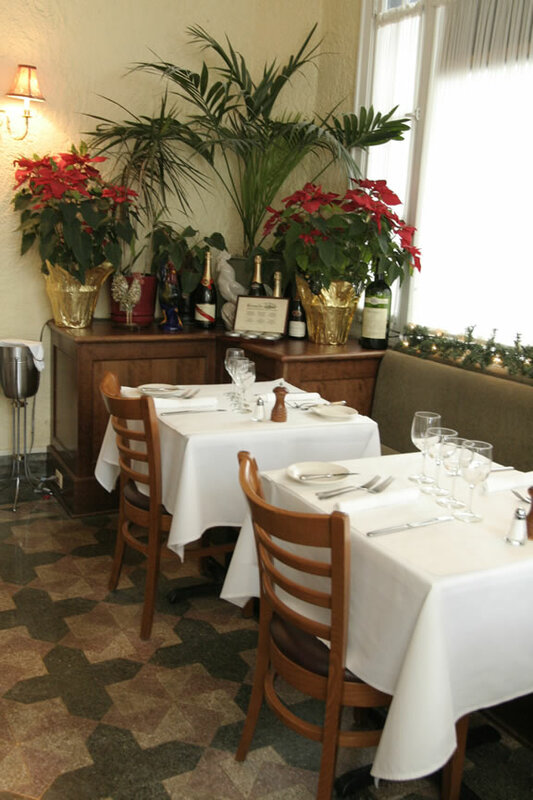 Ala has also run the Le Meridien hotel and Chez Paul Restaurant in Chicago. In Boston Ala was the chef of The Colonnade Hotel and Brasserie Jo. In Florida he was at the Boca Raton Resort and Club and spent 7 years in the Caribbean working at resorts in Puerto Rico, the U.S. and British Virgin Islands. Click on any of the images above to get a closer look.